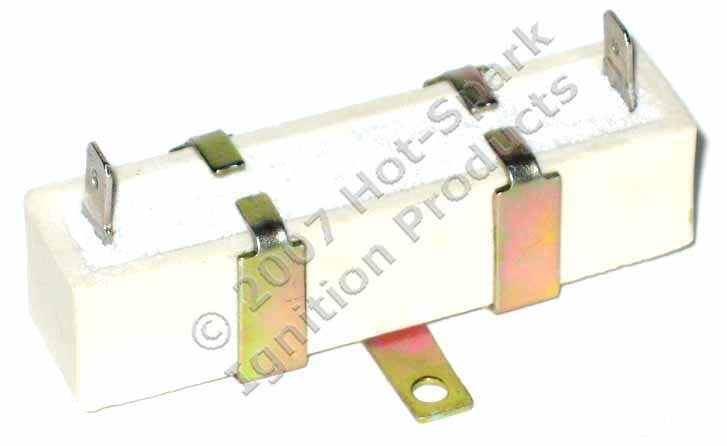 Works with stock distributor and coil - Must be used with stock Prestolite breaker points plate. 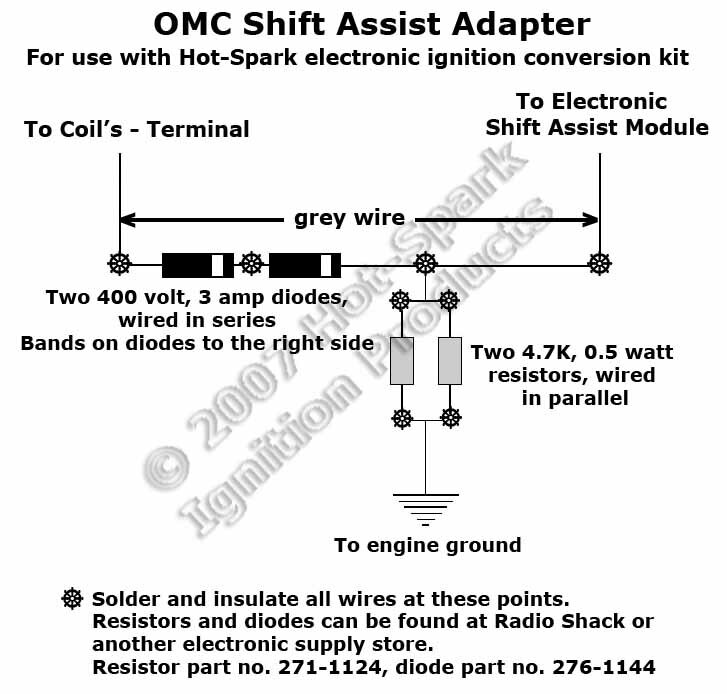 6-cylinder ignition kits must be used with a coil that has 3.0 Ohms or more primary resistance. Prestolite distributors must have the original breaker plate, complete with with points and condenser, in order for the 3PRE6U2 ignition conversion kit to fit. Must be used with stock Prestolite distributor breaker points plate. Please note that SAE J1171 and UL 428D are NOT distributor part numbers, but simply US Coast Guard standards that many completely different distributors meet. These numbers are of almost no use in determining which distributor you have or what ignition kit you need. 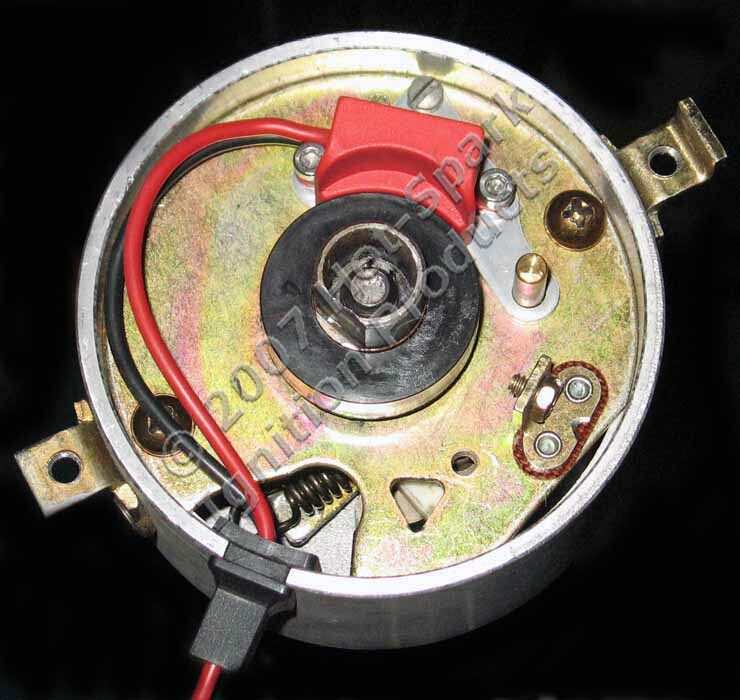 Usually, the Prestolite distributor part number will be on the opposite side of the distributor body.